RAKAI – As we approached Christmas, Security chiefs in Masaka region halted the planned reconstruction of a boys’ dormitory block at St. Bernard’s senior secondary school that was accommodating a total of 115 students. The tragic incident led to the death of 11 students, while several others escaped with severe burns. It is suspected that arsonists locked the students in the dormitory before setting it on fire. According to reports, the school was received orders to stop plans to reconstruct the burnt structure. 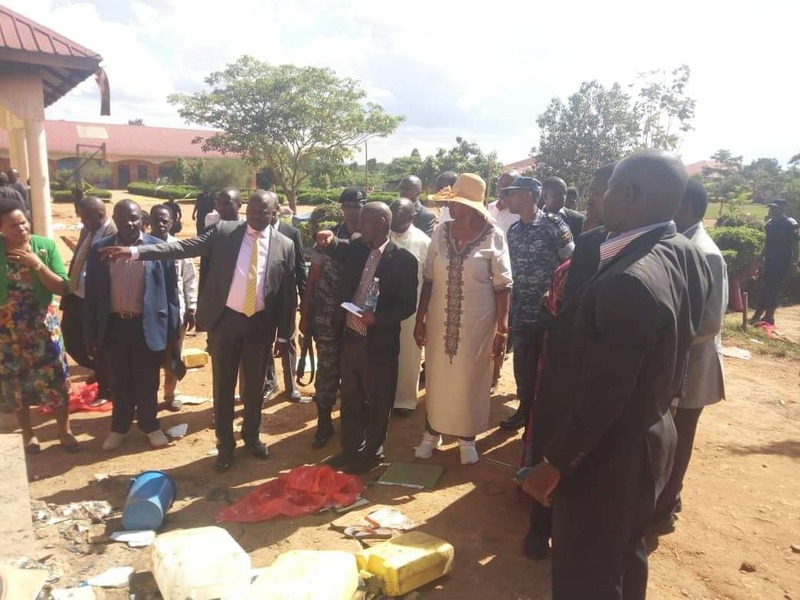 Henry Nsubuga, the school headteacher says that although they had already obtained resources from well-wishers for the works, they cannot proceed with the construction before securing clearance from the police. Nsubuga told journalists that they expected to have all the affected dormitories fixed before the end December 2018 to enable them to put in place enough accommodation space for the students before the school opens for the next academic year. Livingstone Luttamaguzi, the greater Masaka Regional Internal Security Officer-RISO says that the underlying delays are caused by the ongoing systematic investigations into the incident. He says they are still conducting forensic examinations on samples that were collected from the scene to facilitate comprehensive investigations into the incident. “We want to be certain on what we are doing, that’s what the investigating teams need to clearly corroborate all pieces of evidence that are deemed necessary in the investigation. Once all this done, we shall eventually allow them to do the construction probably in January,” he noted. 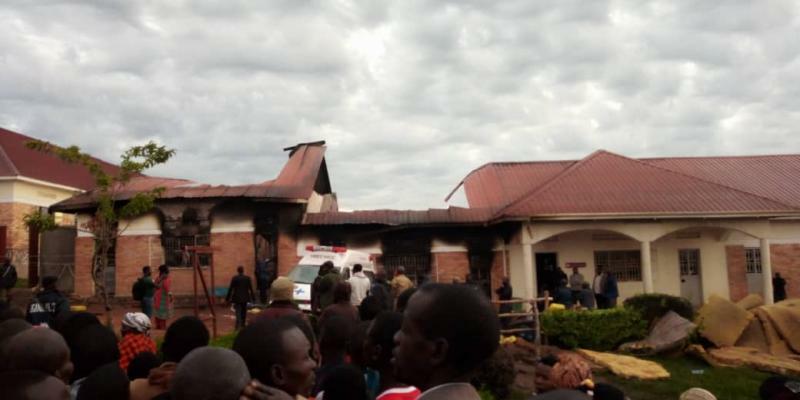 Six people, including four students, a school warden and police officer attached to Mannya Police station are held at Masaka Central Prison in relation to the inferno.